Beecastle is Residence and art gallery for artistic bees. 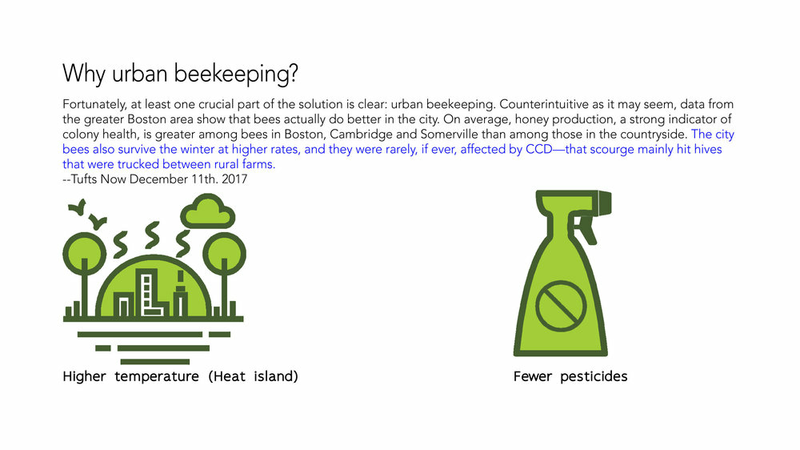 Kuan started this project by collecting the statistic that shows how much bees mean to us in our daily life and why should we conduct urban bee keeping. according to his research, urban environment is a more preferable for bees. 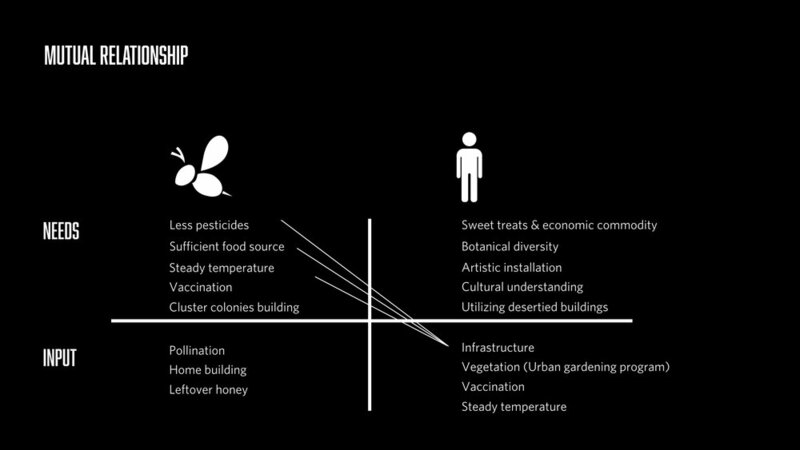 Kuan started to explore different ways that how might we bring bees into city environment and appreciated by city dwellers. 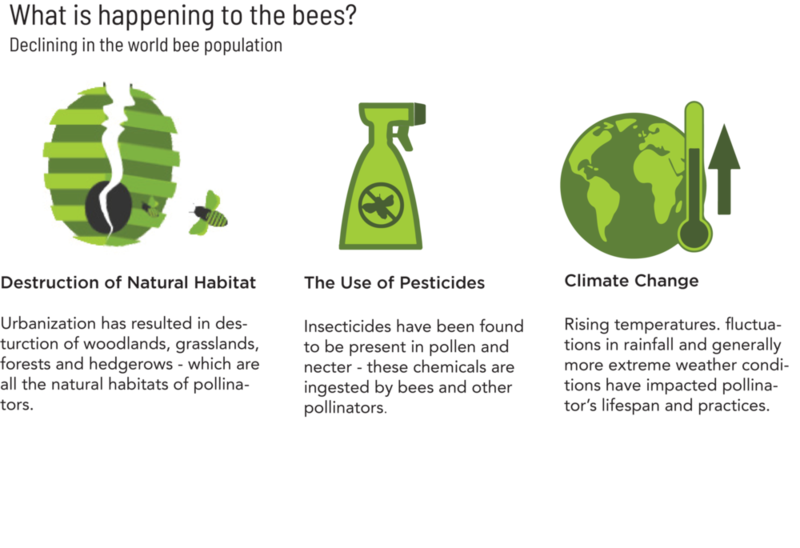 With the theory of change map, he can find out what bees need and human can easily provide, it turns out that many needs of bees can be meet by simply providing infrastructure. However, many city dwellers may resent keeping bees around them due to fear and misunderstanding. 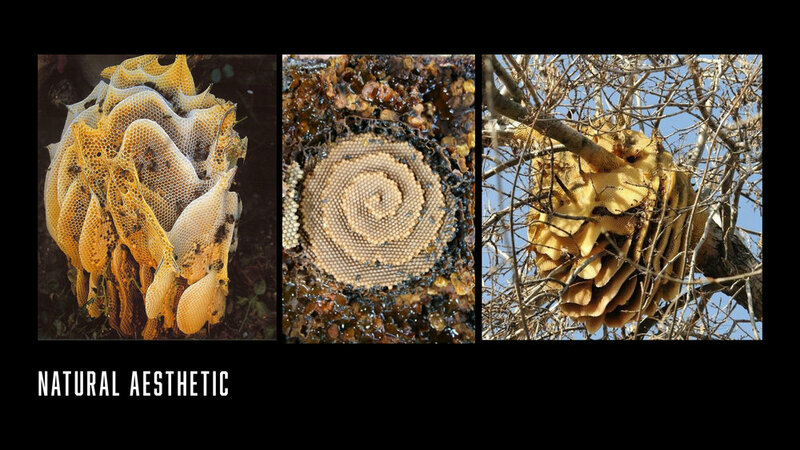 He noticed that the beehive has a natural aesthetic, which humans can admire as an artwork; however, unlike beehives, city dwellers widely appreciated art. 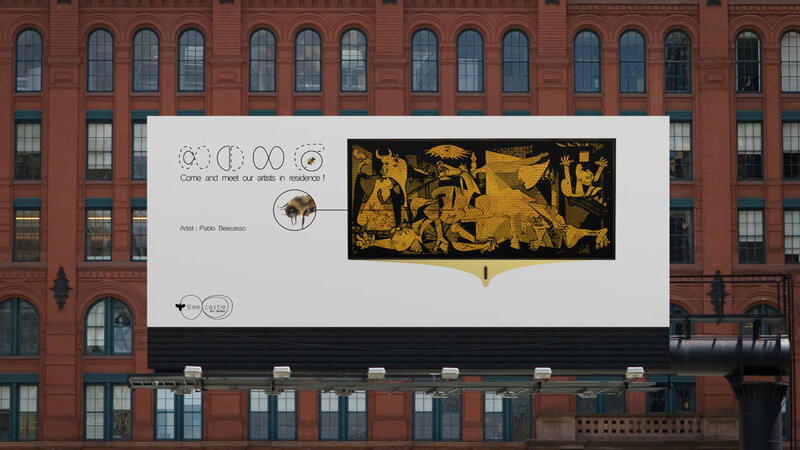 Kuan wonders if there is a way city dwellers can appreciate bees the way they appreciate art. 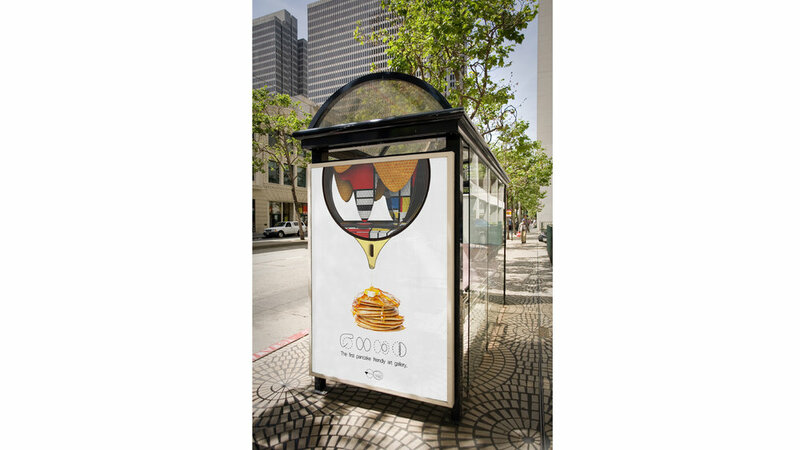 Finally, Kuan mocked up an ad campaign to promote Beecastle to the city dwellers by combining the natural esthetic of beehive with humans' perception of art.